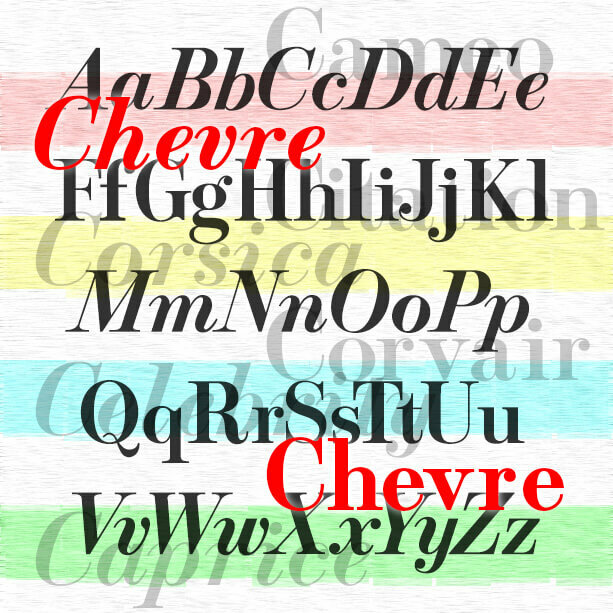 BOGO is a friendly and graceful font with an Art Nouveau feel. It was inspired by the light variant of Morris Fuller Benton’s classic Hobo that appeared in 1915 and seems not to have digitized. 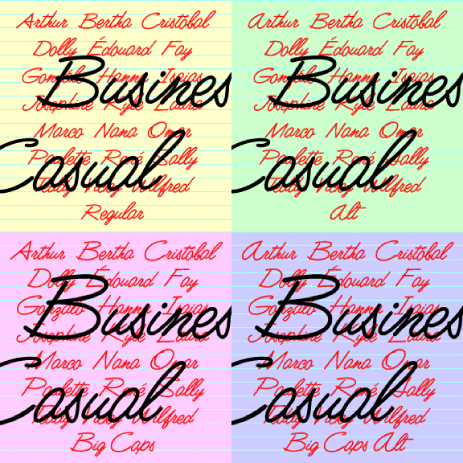 I completely redrew the typeface from historic examples, maintaining its curvy lines and descender-free lowercase. 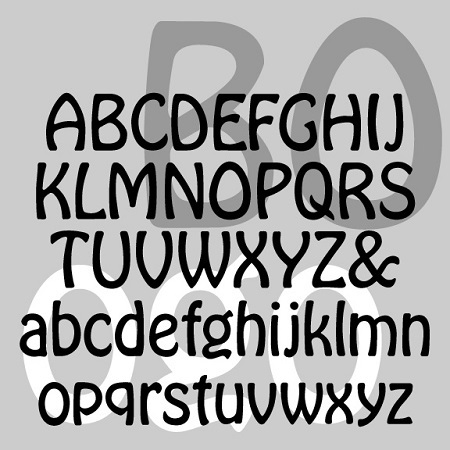 BOGO has a lightness and elegance that is sometimes lacking in Hobo and its many imitators. WEXLEY is my digital interpretation of a rather forgotten analog font set called Wexford, very much in the geometric Bauhaus tradition. The original was designed by Richard A Schlatter and released by VGC in 1972. (Thanks, Bill, for the research.) Working from period sources, I’ve made my versions of four weights, expanding the character set and including a couple alternate characters. The Inline is an invention in the 70s spirit. 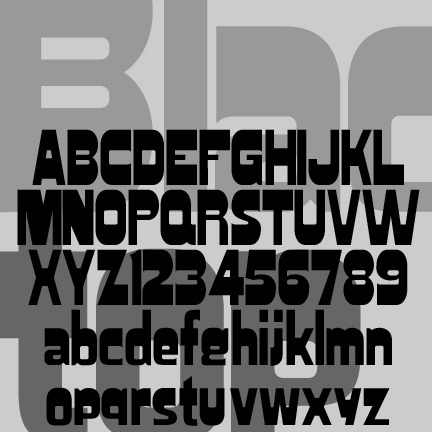 If you like this general style, check out the Bowfin Guide to “Bauhaus” fonts. 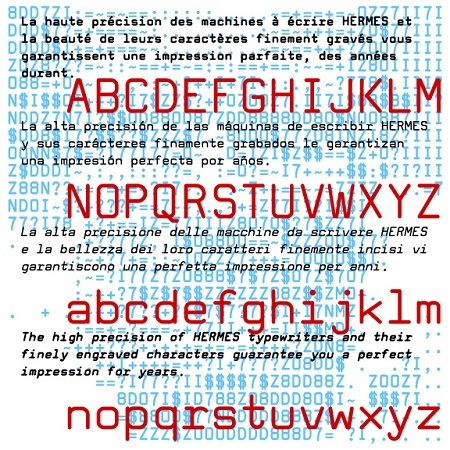 The VIRILE fonts are adapted from a pair of analog Art Nouveau fonts. The name isn’t so good but that’s what it was. You can use the fonts separately or use the Solid as a fill for the Open. 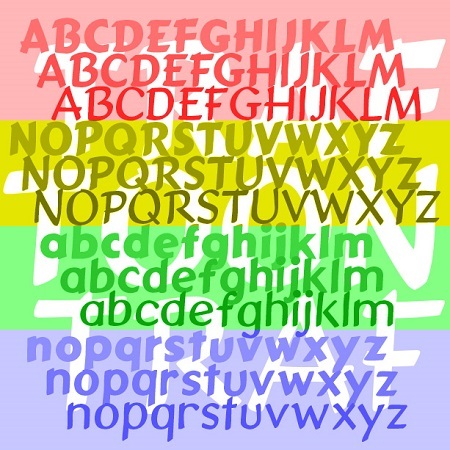 Each font includes caps, lowercase, numbers, punctuation, and international characters.